Wilson Sporting Goods Co., is proud to support the Women’s Sports Foundation. Long-time Wilson Advisory Staff Member and tennis icon Billie Jean King founded this organization to create leaders by ensuring all girls access to sports. To help raise awareness and funds for the Foundation, Wilson and Billie Jean King have partnered to create three exclusive products that celebrate the new film “Battle of the Sexes”. This movie, which opens nationwide on September 22, tells the amazing story of the historic 1973 tennis match between women’s world champion Billie Jean King (Emma Stone) and ex-men’s-champ and serial hustler Bobby Riggs (Steve Carell). This match was billed as the “Battle of the Sexes” and became one of the most watched televised sports events of all time, reaching 90 million viewers around the world. As the rivalry between King and Riggs kicked into high gear, off-court each was fighting more personal and complex battles. Together, Billie and Bobby served up a cultural spectacle that resonated far beyond the tennis court, sparking discussions in bedrooms and boardrooms that continue to reverberate today. 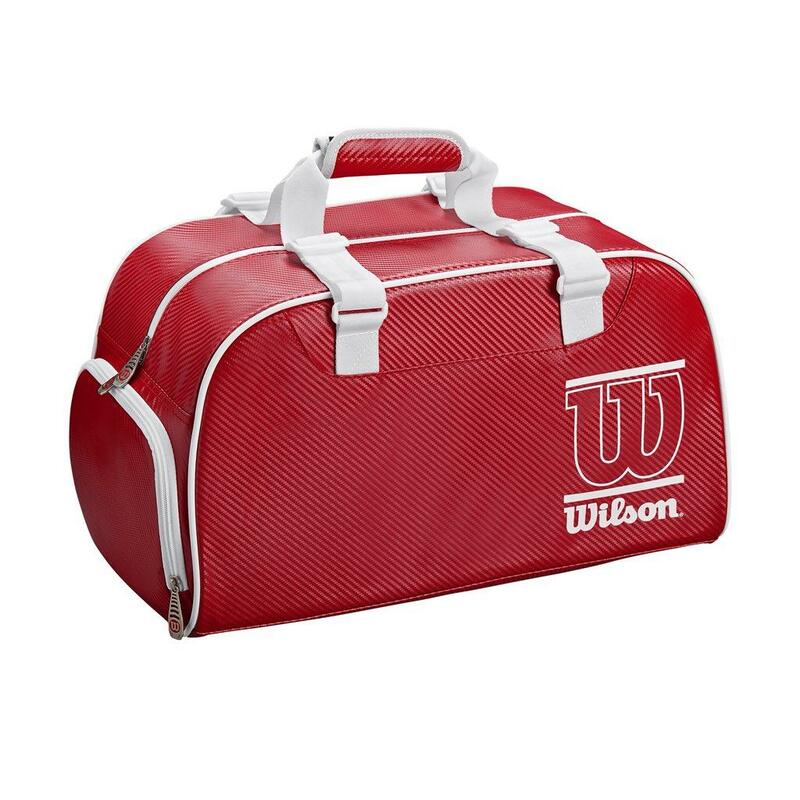 Wilson tennis will donate 50% of the proceeds from the sale of this special “Battle of the Sexes” inspired gear to support the Women’s Sports Foundation and its programs. 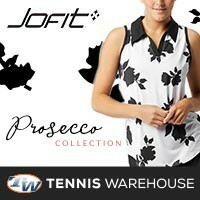 The Billie Jean King 1.0 racket design was created by this tennis great herself on the Wilson Custom Racket Shop. 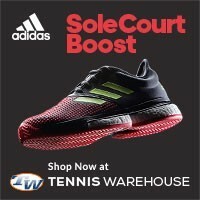 The motivation for the racket’s design goes back to when Billie Jean, at the age of 11, saved up enough money to buy her very first Wilson tennis racket. 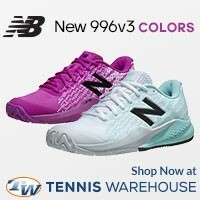 With $8.29 in her pocket, Billie Jean went to Brown’s Sporting Goods in California and fell in love with a purple racket. She had it strung with purple string. Billie Jean loved this racket so much she slept with it every night. 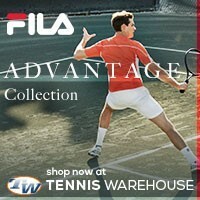 Pricing starts at $249.99 (depending on what racket model is selected from the Wilson Custom Racket Shop). 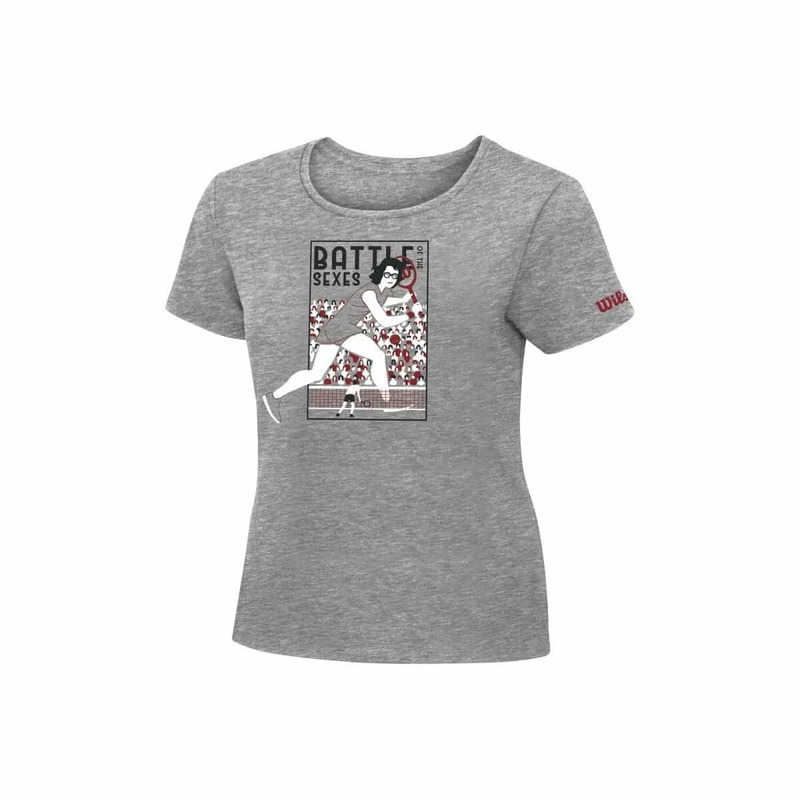 This Women’s Battle of the Sexes Commemorative T-shirt captures one of the greatest moments in the history of women’s sports: Billie Jean King’s victory over Bobby Riggs in the 1973 event dubbed the ‘Battle of the Sexes.’ With King’s triumph, women’s tennis gained significant support from the public. In addition to knocking off the prideful Riggs, King organized the Women’s Tennis Association (WTA) to improve bargaining positions and financial conditions for the women’s tour. This design was created by New York-based illustrator Kali Ciesemier. $34.00; Heather Gray; available in sizes XS-XL.